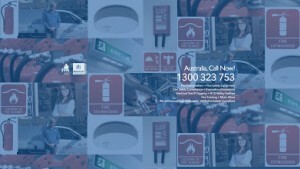 We'll help your business comply with the laws concerning fire safety. 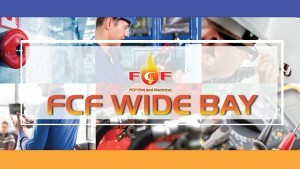 From fire equipment supply to maintenance, FCF Wide Bay will take care of your business' fire preventive measures. 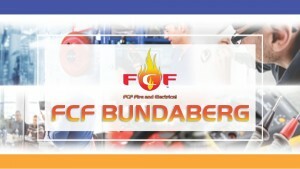 Fire safety implementation is not enough. Your staff and personnel should be equipped with the knowledge and skills they need to respond appropriately to a fire or emergency. We'll visit your site to train building occupants making them ready to use all the fire protection equipment whenever needed.